Home / Casino / Lots of great UK live casinos out there – but how do they work? 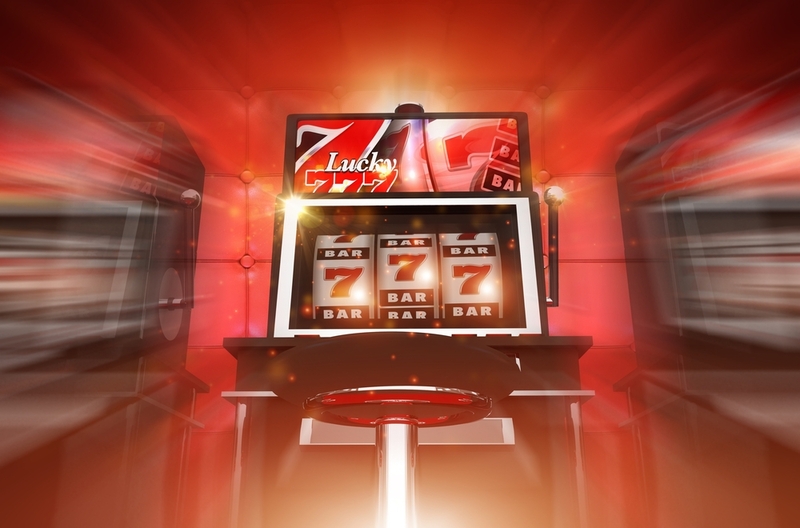 Live casino gaming online is all the rage in the present day, and with good reason. Live dealer, real time casino games provide us with a more visceral experience than those impersonal computer generated slot games that dominated the scene when online gambling was first launched over two decades ago. In this article, you will be able to find out about how a live casino is set up and how it works. Casino licensing laws apply to online casinos as well as to land based gambling establishments, and so live casinos will need to have an appropriate license in order to operate legally. In the United Kingdom, the Gambling Commission is the official body that deals with the provision of gambling licenses both online and offline. A license may be for a single specific activity (for instance, live dealer Blackjack), or it may be for a wide variety of activities. It is always advisable to stay away from unlicensed casinos both online and offline. You can find an online casino’s license number on their website, and if you cannot immediately see it and need some extra peace of mind, just get in touch with their customer service team. Most online casinos purchase ready made gambling platforms that they can integrate into their websites. 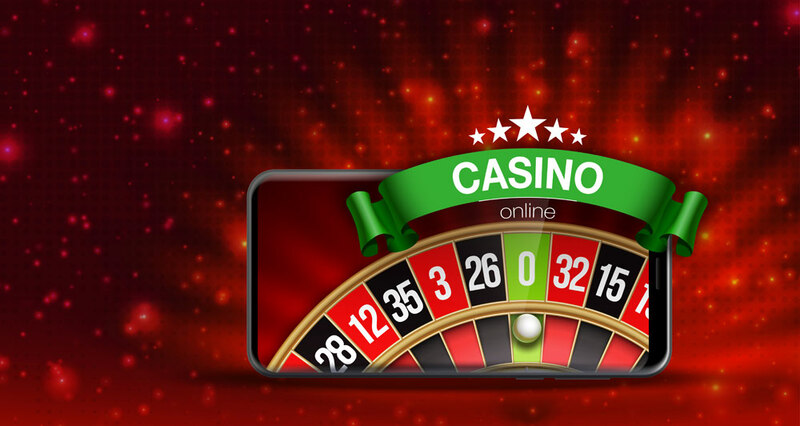 These platforms provide the bare bones of classic casino games such as roulette, blackjack, poker and video slots. The casino in question can then customise the games to suit their individual aesthetic. One of the most popular platforms for online gambling is Quickfire, which is provided by the casino software development company Microgaming. Live dealer casino games such as live dealer roulette adopt video streaming technology to provide a real time game. Sometimes, a video stream of a live dealer will be integrated with some computer generated elements (such as a computer generated roulette wheel). 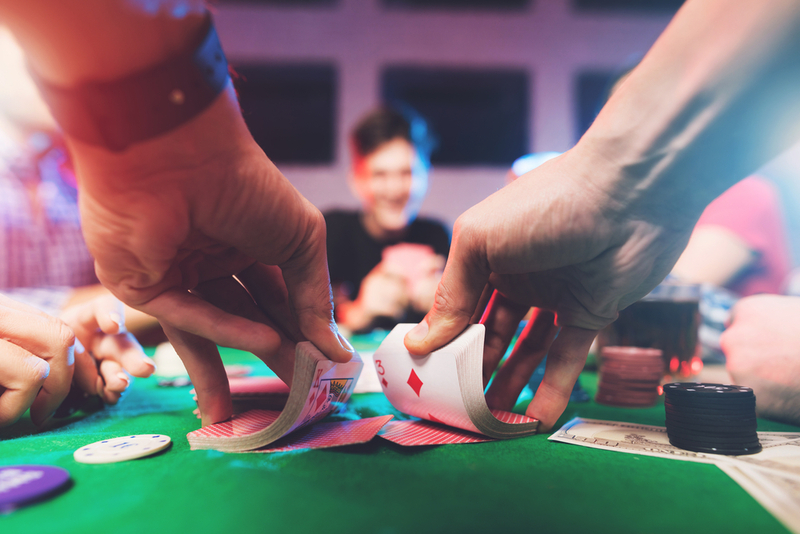 At other times, gamblers will watch a video stream of what looks like a typical land based casino, complete with a physical roulette wheel or deck of cards being manipulated by the live dealer. 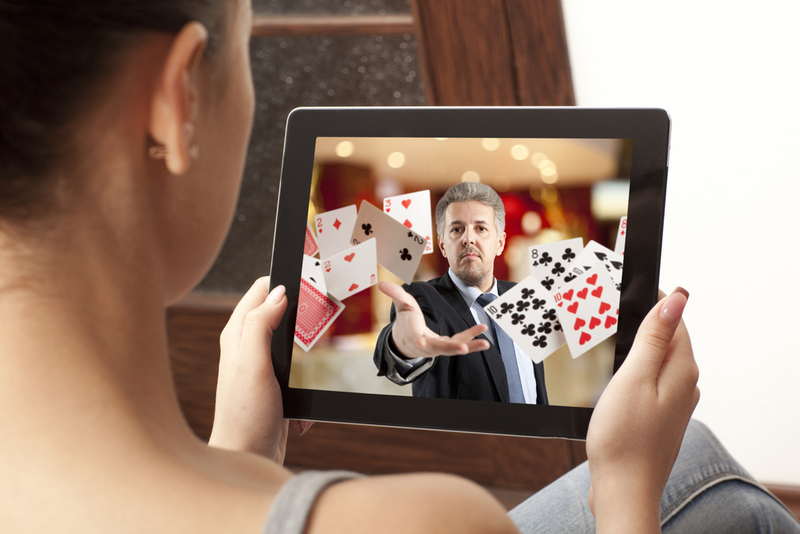 Gamblers can choose, when interacting with live casinos online, whether they want to make themselves visible via video link too. It can be enjoyable when the video link becomes a two way process and all of the players can see each other as well as the dealer. Some players prefer to interact with their fellow gamblers and with the dealer by means of a computer generated avatar: it’s up to you. 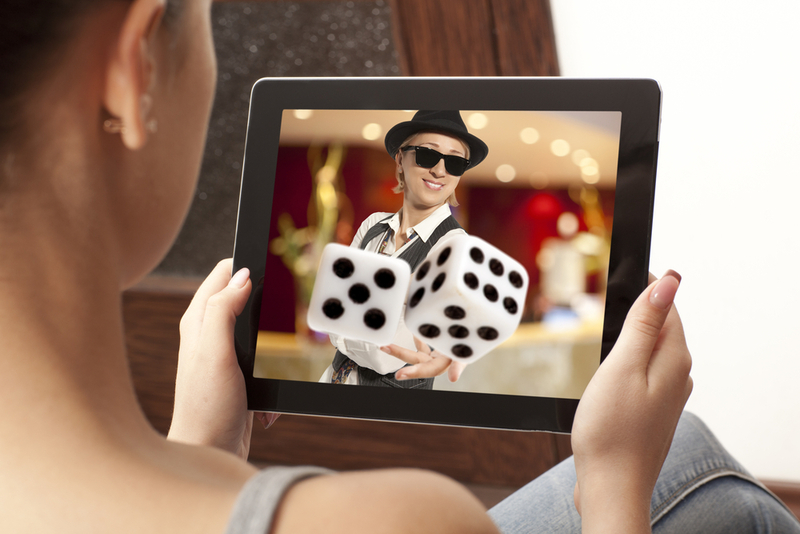 Some online casinos are already experimenting with ways of taking live dealer gambling to the next level. One significant development has been the increasing use of Virtual Reality headsets. VR makes online gambling much more immersive, and can recreate the feel of sitting among a group of poker fanatics in a classy and chic bricks and mortar casino, even when you are in reality tuning in to the game from the comfort of your own home. More specifically, online casinos have been experimenting more and more with Oculus Rift technology. Oculus Rift make gaming headsets and virtual reality glasses which help players to feel that they truly are in the midst of the game, experiencing the sounds and the visuals in three dimensions. Have you tried virtual reality gaming at live dealer casinos yet?